the church is not just a building you come to every sunday. The church is not just a building you come to every Sunday morning. Rather, the church is how our people engage the community and the world. We encourage you to take the next step and become involved in local and global outreach opportunities. We also urge you to volunteer your time and talents at Alliance Church. Volunteer are the backbone of everything that happens here and are essential to our mission of sharing the Word of God with others. 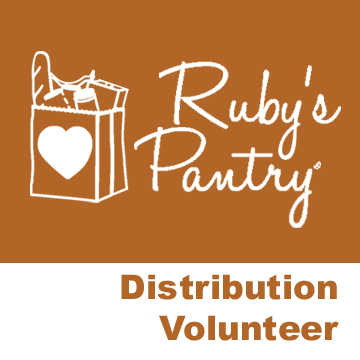 Ruby's Pantry strives to distribute corporate surplus food and goods in rural communities. We host this event on the 4th Monday of evey month. Doors open at 4:00pm and distribution is from 4:30pm to 6:00pm. We are passionate about bringing the Gospel with us into all of the world, to reach people with the Good News of Jesus Christ. 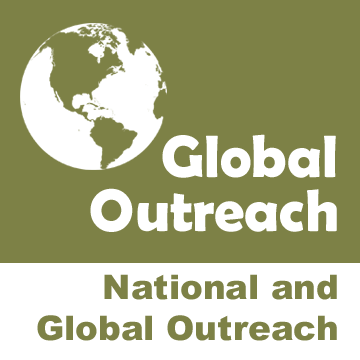 We connect with Global Outreach when we pray, give, and go. We often prepare missions to the Dominican Republic, Papau New Guinea, Taiwan and more. There are other opportunities with the Great Commission Fund of the Christian and Missionary Alliance denomination, of which we belong. 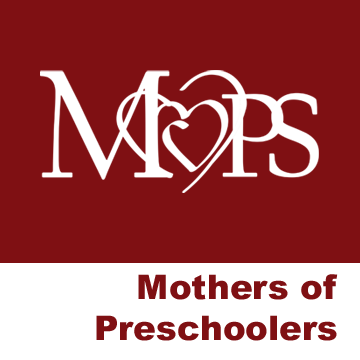 Mops is a program designed for expecting mothers and those with children from newborn through kindergarten. A MOPS meeting includes practical teaching through speakers, demonstrations, and videos. Plus, there's coffee and food. But more important, you'll get to have honest conversations with other moms who understand the joys and frustrations of motherhood. During MOPS meetings, children are cared for in a program called MOPPETS, where they experience love in a preschool-like setting. 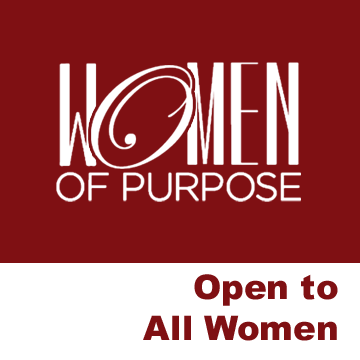 Alliance MOPS meets the 2nd and 4th Tuesdays of each month from September through May. For more information on how to join, please contact the church office. 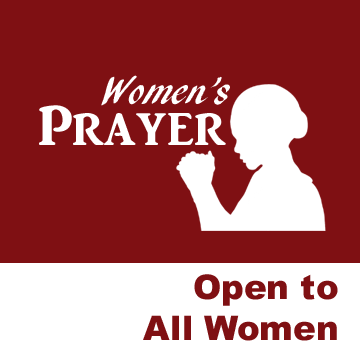 Women's prayer group meets periodically throughout the year. 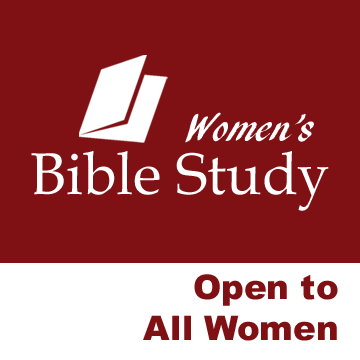 Women's Bible Study meets periodically throughout the year.